originally built to shelter the unemployed in 1875. Taken from junction of Main Street on Tuesday 13th August at 4.30pm. 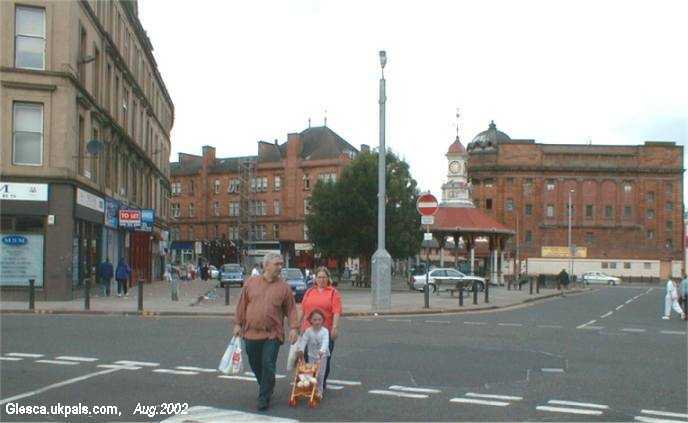 The 'toll' was the busiest junction in Bridgeton with three policeman directing traffic each morning and at tea time when the traffic was at its peak. One way street systems and 'bus only' lanes have put an end to it all and the 'toll' is relatively quite now. 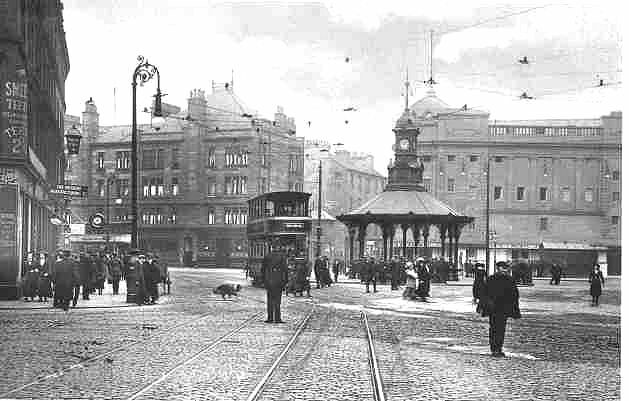 The junction to the left is James St, the red tenements in the background are in London Road and behind the tree is Orr Street at Olympia Street.